Babbitt Peak (right) and Sardine Peak (left) are both visible along the skyline, with Ladybug Peak in the foreground. 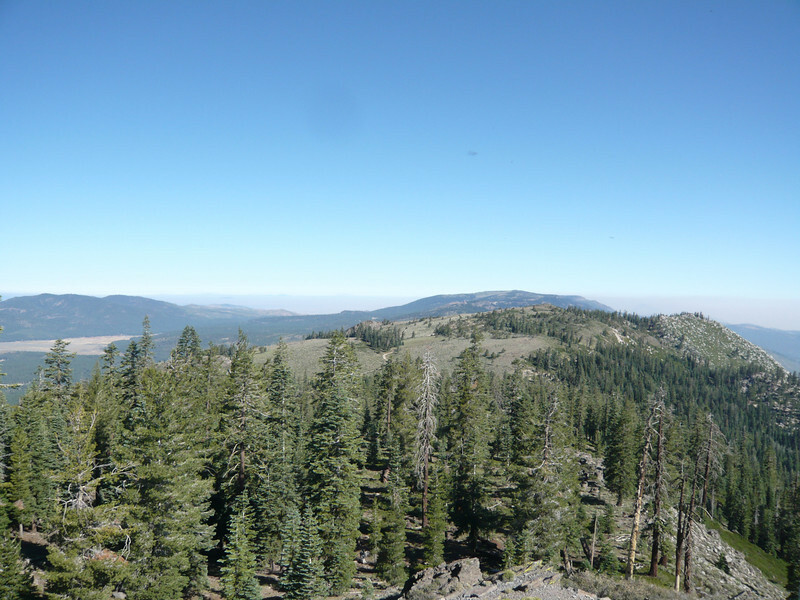 Verdi, Sardine and Babbitt peaks are what I like to call my "Three Lookout Loop". It is a 67-ish mile ATV ride that I've done many times.